Heaviliy inspired by Alien: Isolation. 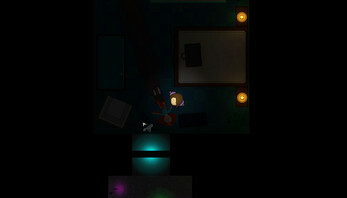 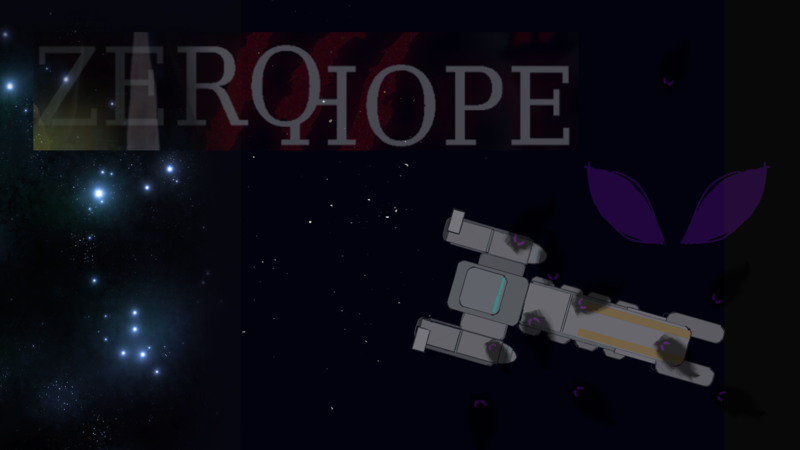 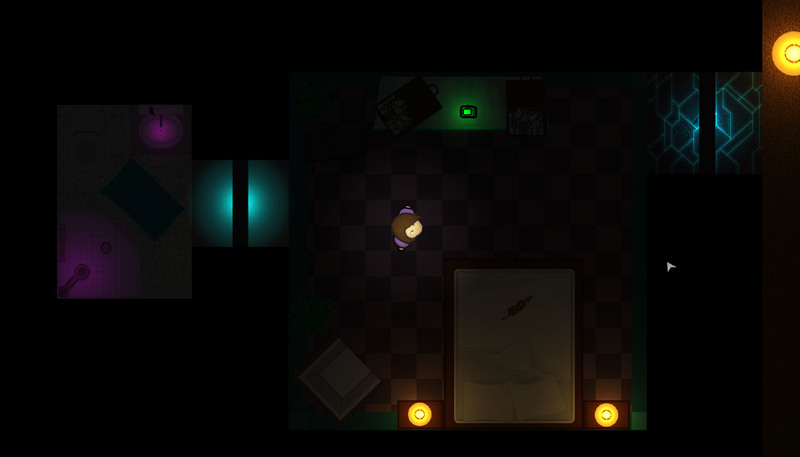 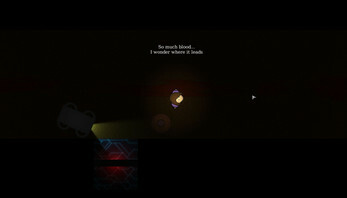 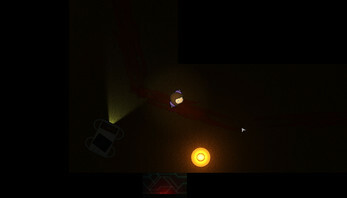 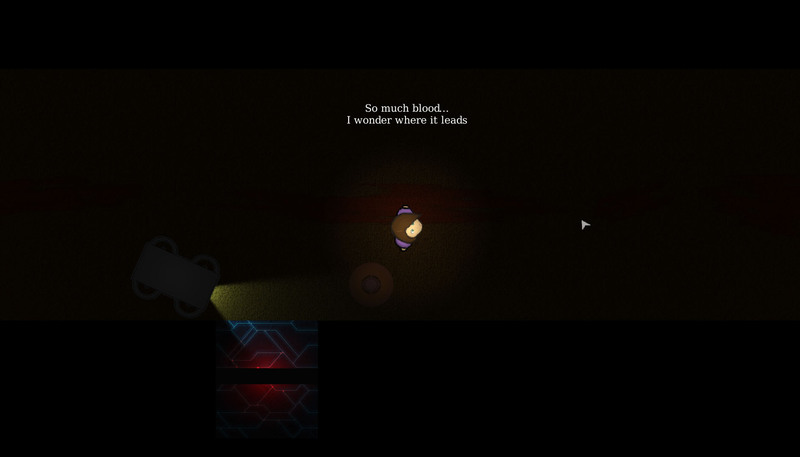 Zero Hope is a top down, sci-fi, survival, horror game. You are confronted with the threat of shadow creatures invading their spaceship as a result of the spaceship phase shifting into dark space, ultimately, unknown territory. 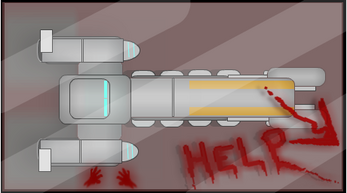 It is your goal to reach the engine room to vanquish the creatures and lead the ship back to safety.